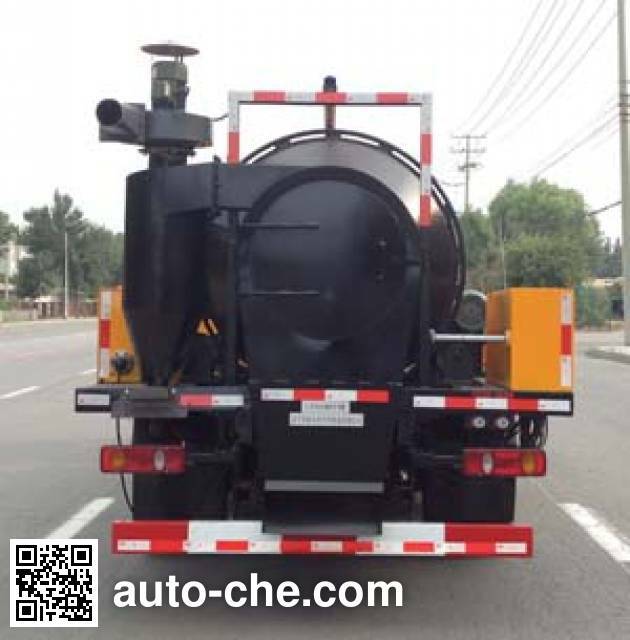 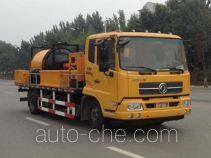 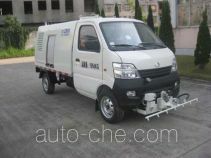 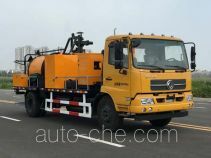 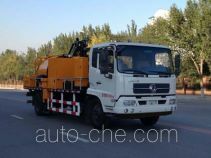 Tianxin pavement maintenance truck LTX5080TYH (batch #266) based on DFL1080B7 chassis is made in China by Liaoning Tianxin Special Purpose Vehicle Manufacturing Co., Ltd. 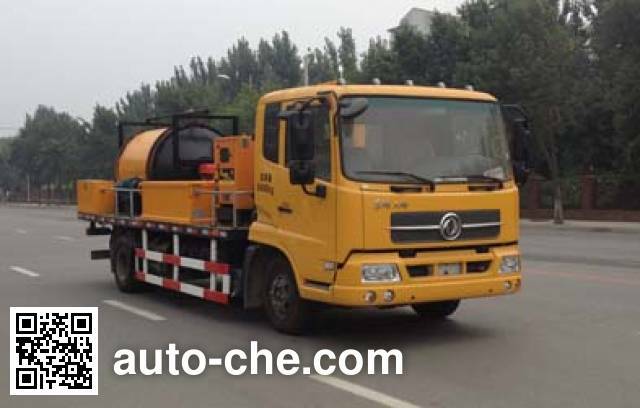 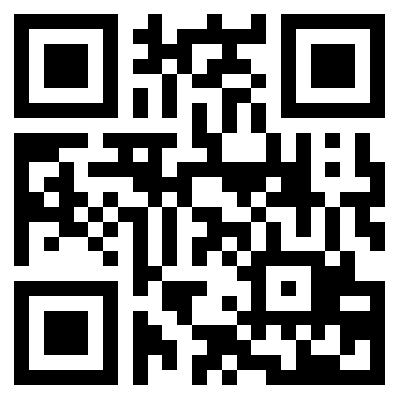 The company is located in Shenyang, in Liaoning Province, China. 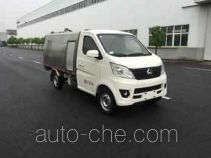 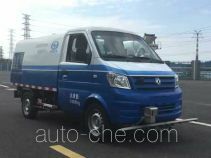 Manufacturer Liaoning Tianxin Special Purpose Vehicle Manufacturing Co., Ltd.
1 EQH140-40 4752 cc 4.8 L 290 cu in 103 kW 141 hp Dongfeng Commercial Vehicle Co., Ltd. 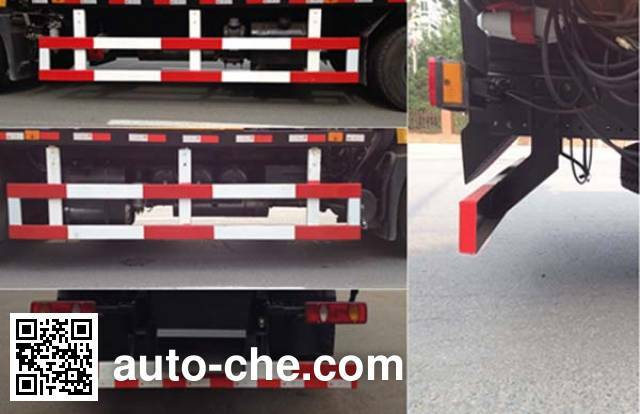 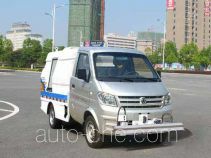 The car side and rear guards of the materials are Q235, connected with bolts, after guards ground clearance 360mm, cross-sectional dimensions of 140mm × 40mm; selection of only 4500mm wheelbase; net engine power of 100kw.